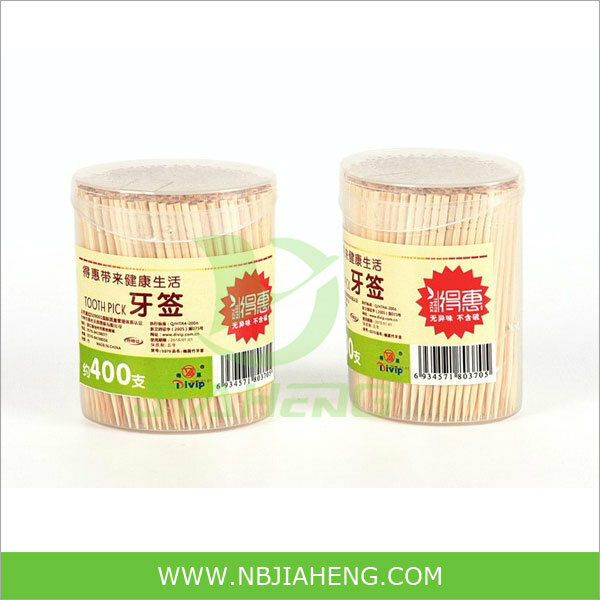 We can make different kinds of toothpick ,for hotel ,coffee shop,party and other,High quality wooden toothpick is made of high quality bamboo material . 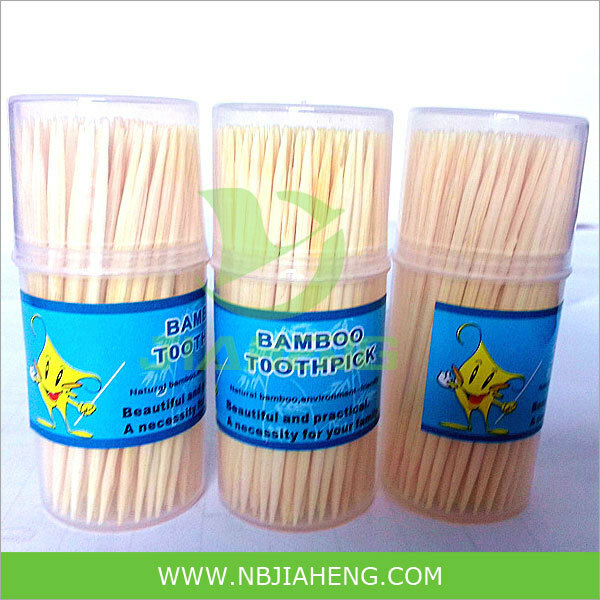 it is hard,not easy to break.It has no burr.Wooden toothpick has all sizes ,one pointed and two pointed available. 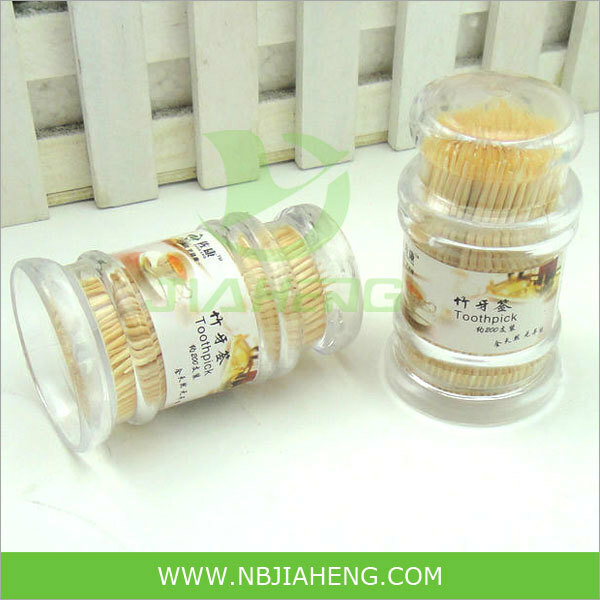 It an be supplied in bulk packing,bottle packing ,paper box packing ,plastic bags packing,etc. 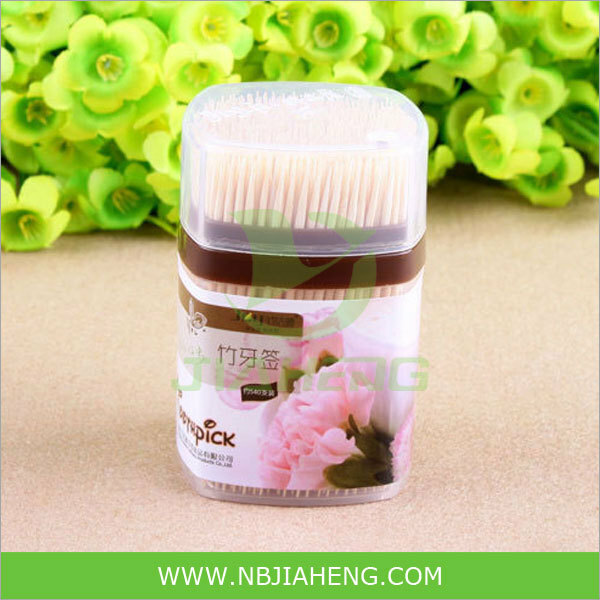 bulk toothpick is on sale!! packing: bulk, packed in box/can/tube as customer's request. investment in new bamboo-based projects.